If the foundation is destroyed, what can the righteous do? In today's society, the essence of team sports has been crippled by the promotion of self instead of the true team concept. The team concept affects the core of all relational affairs, and therefore must be protected and in some instances restored. 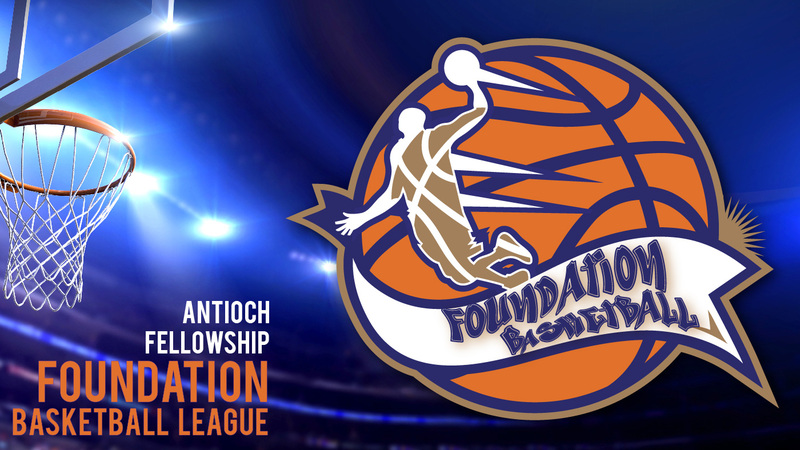 The Foundation Basketball League was created to build team mindsets through three important characteristics traits: Unselfishness, Dependability, and Fairness (Sportsmanship).